Back in 1985, a man had a vision of finding the world’s greatest ship. 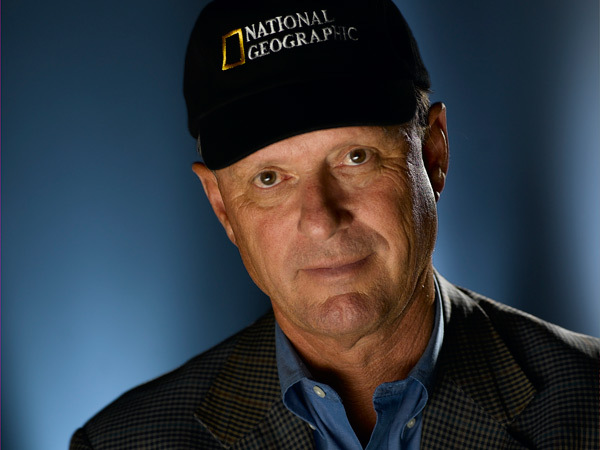 The man’s name was Dr. Robert Ballard, and with the help of the United States Navy, he had his wish. 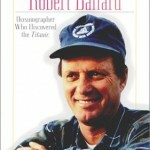 Ballard had a dream of exploring the great ship, the RMS Titanic, but he was not the first one to ever try to find it. 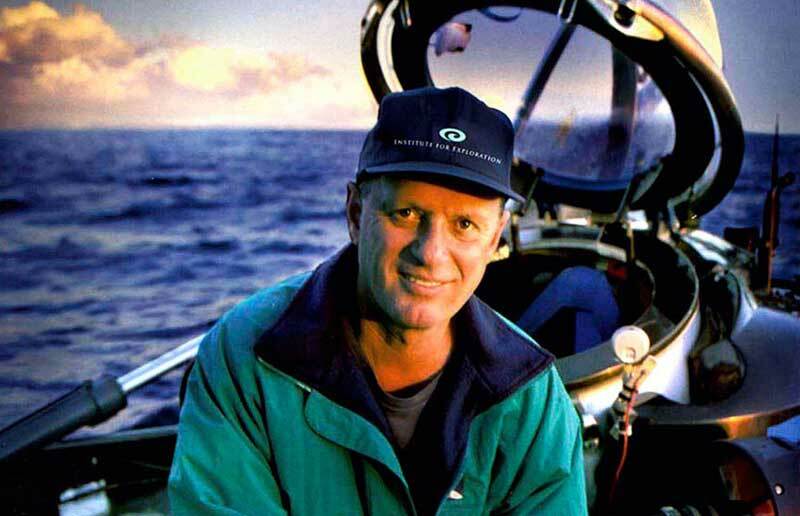 Back in the 1980s, a man named Jack Grimm had the same vision, and he too set out to explore the bottom of the ocean for the most famous sunken ship in all of history. However, only one of these men would succeed in finding the most famous ship ever. Now, this month marks the 30th anniversary of when the RMS Titanic would once again make headlines, and she has made them ever since. How does one go about searching the bottom of the North Atlantic for the rusting remains of the world’s most famous ship? 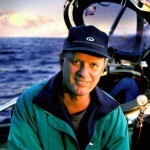 Dr. Robert Ballard had already made a reputation for himself by being an underwater explorer. Before embarking on his mission to find the Titanic, Ballard had found other lost ships, so he had a lot of experience when it came to exploring the bottom of the ocean for shipwrecks. 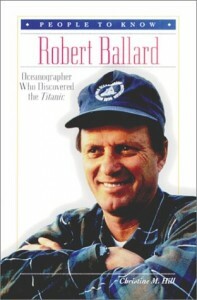 However, what few people are not aware of is that Ballard had been searching for the Titanic since as early as 1973. 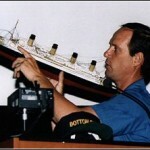 Ballard, who was once in the US Navy, and served as an officer there, then realized that he would need special technology to find the Titanic, and worked with the Navy to develop the small submarines capable of working at great depths. Together with the Woods Hole Oceanographic Institution, Ballard would make his longtime dream a reality, and the US Navy agreed to sponsor him, but he had to do them a very big favor first. 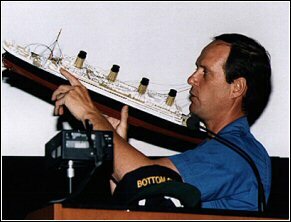 At the time when Robert Ballard set out to find the RMS Titanic, the world did not know that he actually had another mission to do first. It would take over 20 decades for Ballard to tell the truth about his expedition back in 1985, and while it was true the US Navy did sponsor him, he had to do something very important for them first. During the 1960s, the Navy was neck deep in the Cold War, and two nuclear submarines were lost to them. Before Ballard could search for his beloved Titanic, the Navy wanted him to look for the USS Scorpion, and the USS Thresher, which were lying somewhere on the bottom of the North Atlantic. After many ears underwater, the Navy was concerned that the two nuclear reactors inside the lost sub were causing damage to the ocean. Ballard was in the military service once again, and the Navy told him that once he found out what was happening with the Scorpion and Thresher, he could then search for Titanic. 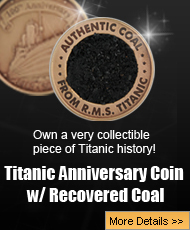 The rest of the tale is well-known, because Ballard not only found the two submarines the Navy wanted him to find, but also the rusted remains of the RMS Titanic. 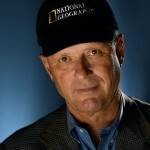 Now, the RMS Titanic has been found for 30 years, and those that study her are grateful for Dr. Robert Ballard, the Woods Hole Oceanographic Institution, and the US Navy, for it not for these parties coming together, the Titanic would have never been found, which would have been an even bigger tragedy than her sinking.